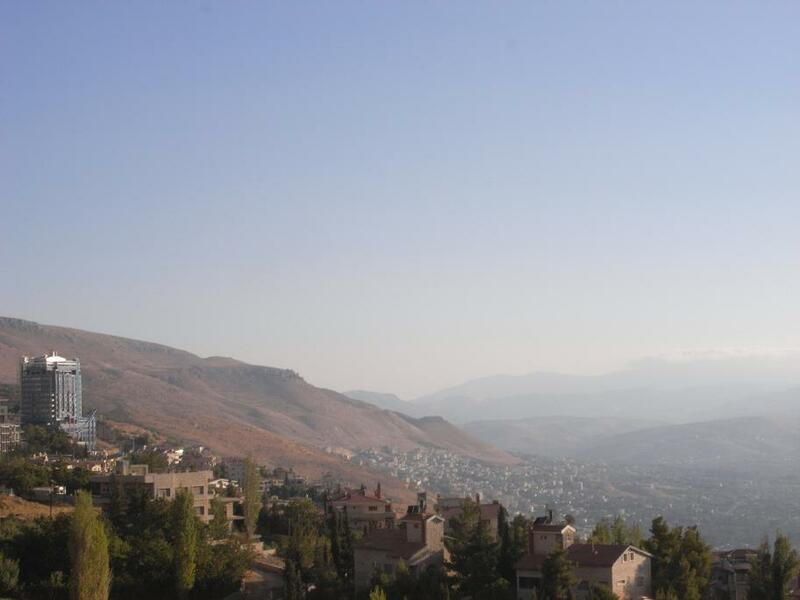 A short 45-minute hop from Damascus is Bludan, the gettaway town nestled in the scraggy mountains between Syria and Lebanon. Beloved of affluent Damascene families and summer break Saudis alike, the village is a magnet for those wanting to escape the firey Syrian sun and breathe in some fresh, pine-scented mountain air. to close down for the winter. Bar the occasional keffiyeh-clad tourist or the pot-bellied street hawker buying-up unwanted Emirati currency, Bludan is slowly sliding to a halt. Not that the kids scurrying around the ramshackle arcade near the top of the village would know. 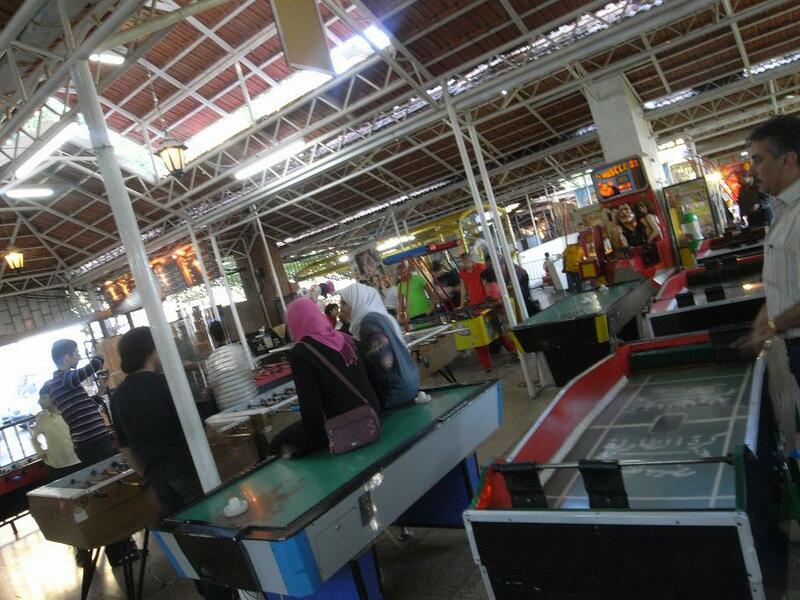 Shooting pucks on the air hockey tables amid a fairground chirrup of beeps and ringing, they seem determined to defy the dying rays of Bludan’s summer. And over at the “Moses Cave” – a network of mine tunnels which were recently converted into a bizarre visitor experience complete with wall carvings, grotto restaurants and a murky, cave-floor boat ride – huddles of tourists wander around the catacombs chattering like restless ferrets. But the waiter in one of the classically Syrian open-plan restaurants nearby confirms the lingering feeling which is beginning to settle here – the party is coming to a close. The skewered shish taouk kebab is one of the only options available, he says. The management is not buying any more food in – Bludan will be forgotten once the sun begins to set.